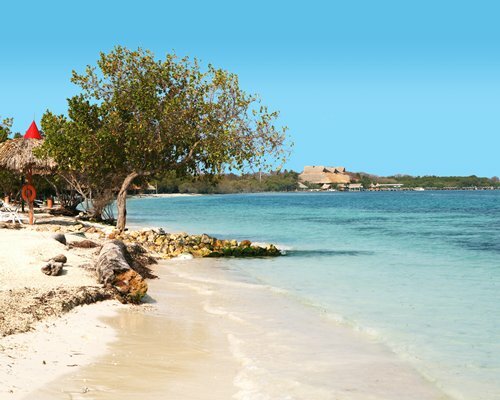 Isla Palma is an exclusive Island located in the Corales del Rosario y San Bernardo National Natural Park, about 3 hours (bus drive) away from Cartagena plus 20 minutes in fast boat. 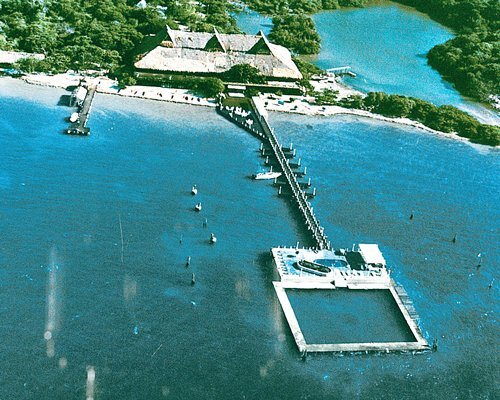 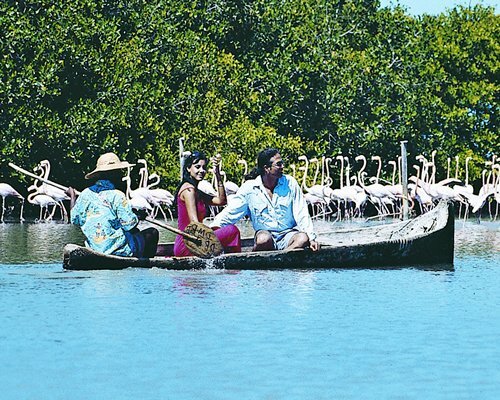 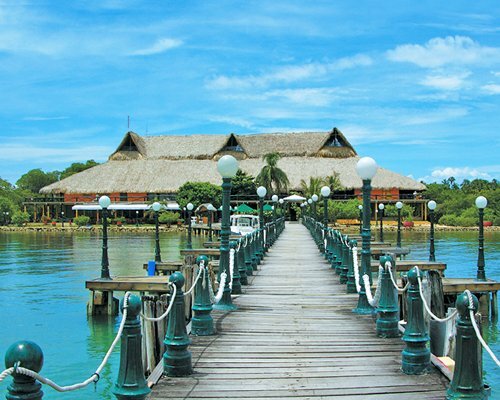 The hotel is surrounded by exotic beaches, coral reef, pink flamingos and mangroves with a variety of continental an marine fauna and flora. 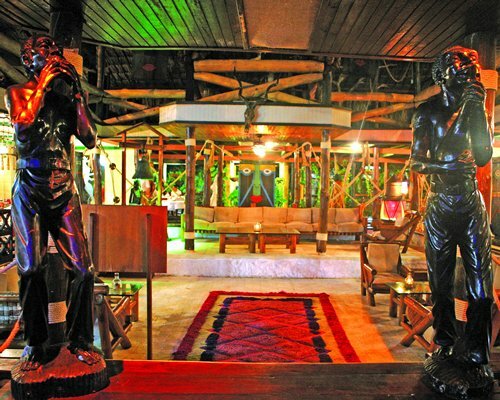 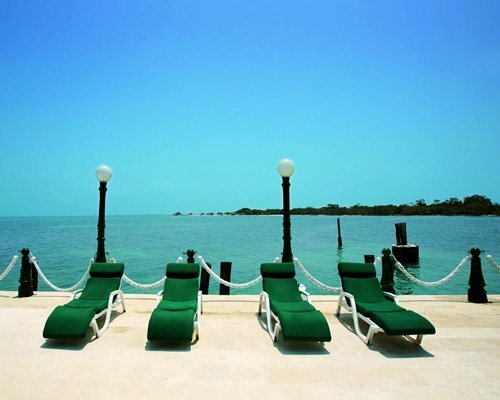 Those who love the nature and enjoy the ocean scents mixed with the caribean jungle will find their preferred spot in this small and charming paradise. 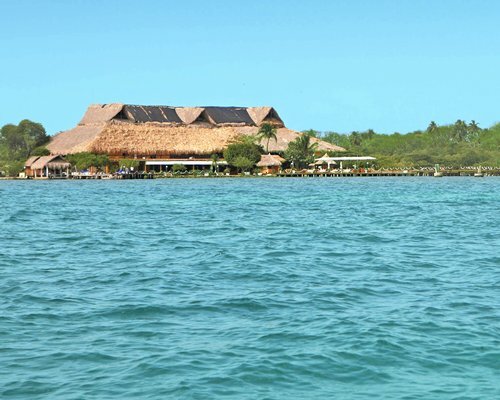 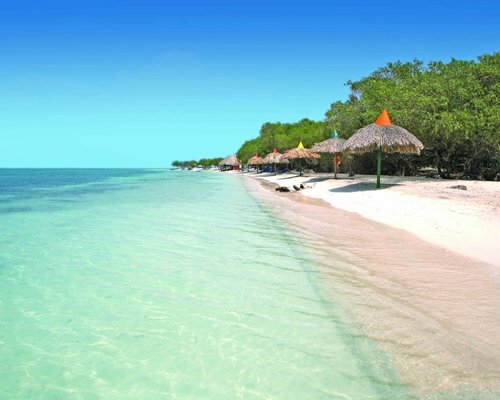 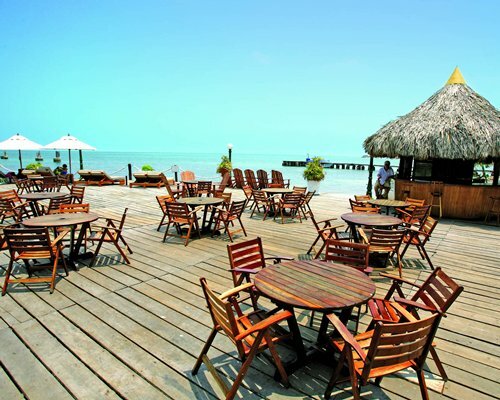 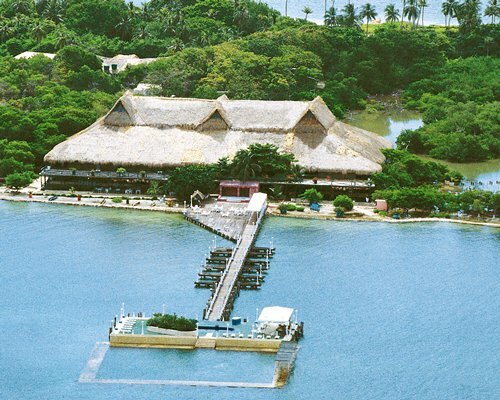 Decameron Isla Palma is unique and unmatched Hotel where the white sand beach and the crystal clear water from San Bernardo invite you to contemplate a landscape that honors the ecology and relaxation.